The electric pedal support provides additional support when the legs and arms do not have enough strength to perform the natural pedaling movement. WANT TO KNOW MORE ABOUT ELECTRICAL PEDAL ASSISTANCE? 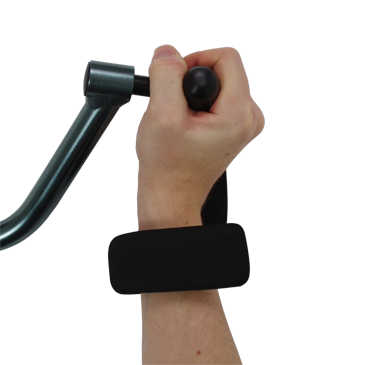 The electric pedal support will begin to provide support as soon as the handles start moving. In the case of the EasyLegs, the electrical support will start as soon as the throttle is turned on the handlebars. The BerkelBike pedaling support system has a self-drive feature. This can be used to cycle at low speed without using the arms and is often used to get started or to climb a slope. The combination of the first gear with the top-level pedaling support allows the user to easily climb hills without any problem. 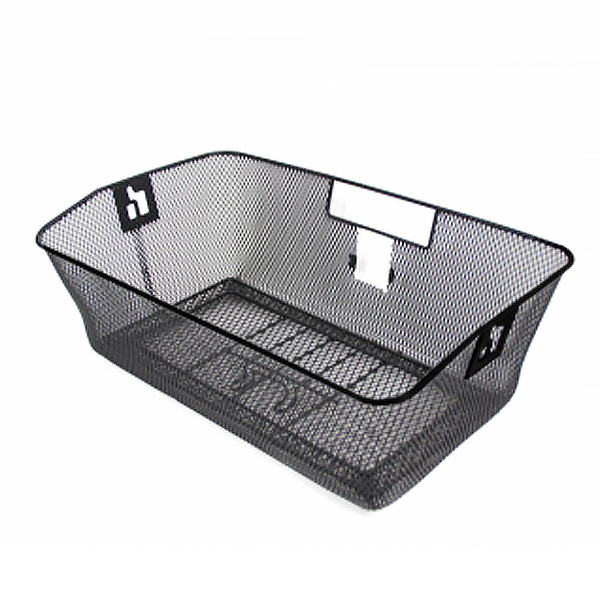 WHICH FORM OF PEDALING SUPPORT DO I NEED? The engine for the pedaling support is installed on the frame, which means it does not cause any additional resistance, and can be added on at any time. 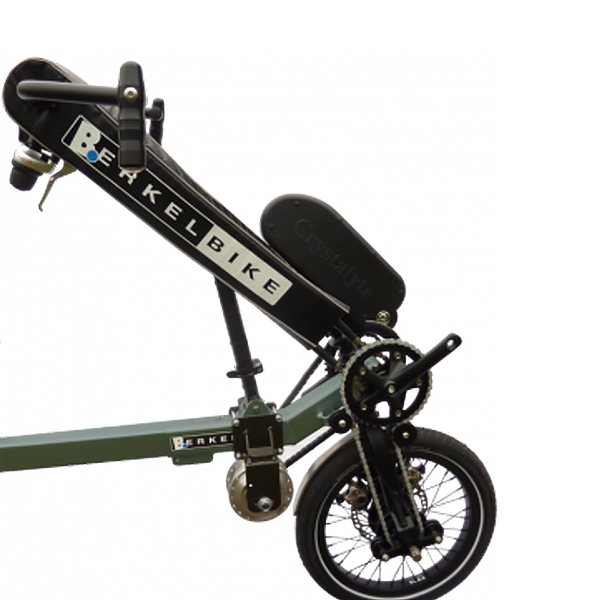 The BerkelBike Pro, Connect and EasyLegs can be equipped with the electric pedaling support. The engine does not require maintenance and is powered by a lightweight battery. The battery can easily be disconnected for transport or to recharge indoors. It can also be easily replaced by a spare battery while away on the road. We also have a larger battery for people who want an even longer use time. 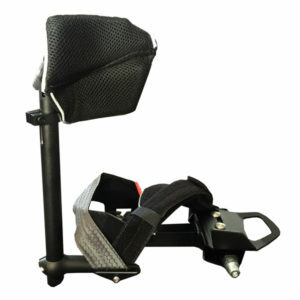 The pedaling support system drives the pedals and not the wheel, which allows for a more natural leg movement. 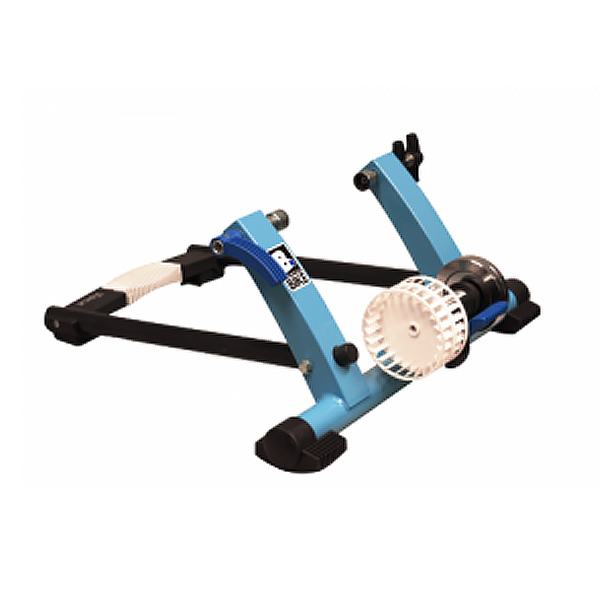 The system guarantees 360-degree support of the pedaling motion, with focus on critical positions. 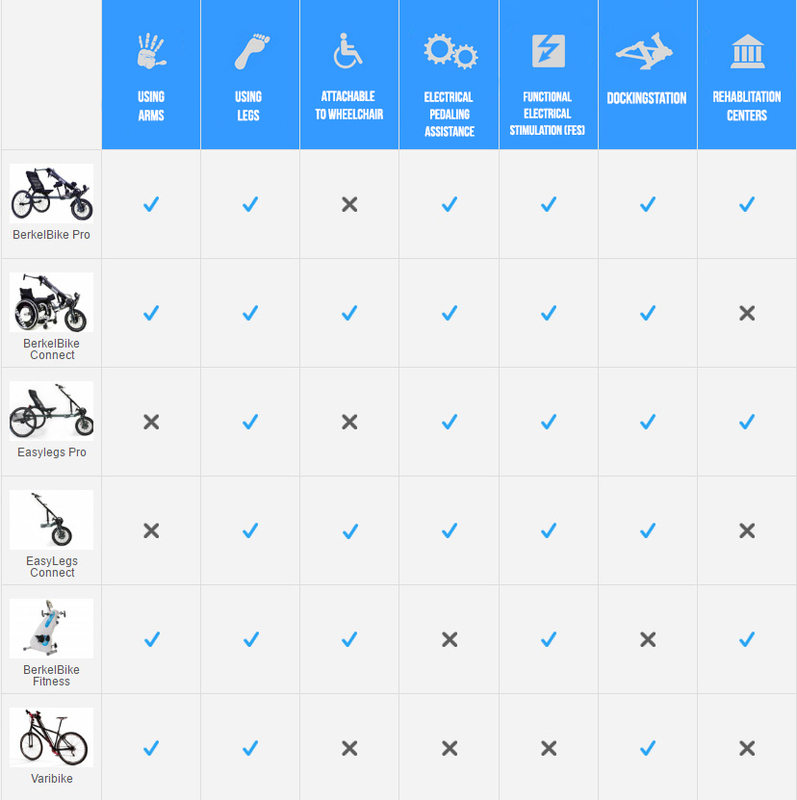 Moreover, because the system doesn’t drive the wheels directly, the user can still use all 8 (or 11) gears of the bike. The electric pedaling support system lets the user decide how much of their own strength they want to use while cycling. 6 levels are available to the user; the higher the level, the more support is provided. The levels range from barely any support to full support (like a mobility scooter). The interplay between the chosen support level, the chosen gear, and the user’s own power output will determine the cycling speed. HOW FAR CAN YOU RIDE WITH OUR BATTERIES? This is the most frequently asked question we are dealing with: What is the range of our batteries? Since many things of an electric tricycle are determined electrically and mechanically, this question seems to be easy to answer. However, the tricycle is moved by a person. The person on the bicycle appears to have such a large influence on the range that a difference of up to 100% can occur. The most extreme example of a difference in range was a couple who had purchased two identical electric tricycles from our battery supplier. The gentleman had a range of 50 km, but the lady had a range of 100 km. Both said they were good at pedaling. How, then, can there be such a difference in range? The supplier of our batteries turned these two tricycles literally inside-out. After performing several dynamic and static consumption tests, the result was that the bicycles had almost identical consumption. Both batteries also had the same capacity. The conclusion that can be drawn is that the human factor makes a huge difference in determining the range. Because the human factor is difficult to influence, we excluded the human factor, and we have adopted an average minimum and maximum range for our tricycles. Our tricycles consume approximately 8Wh – 20Wh per kilometre. Below are our batteries with their minimum and maximum range based on the calculation of the supplier with the consumption value of our lightweight tricycle. The following consumption values are applicable for flat roads and without wind. 36V/10.4Ah/375Wh battery, min. 25 km & max. 75 km – our standard battery. The minimum range is achieved when the driver contributes little/nothing or when cycling mainly in the highest support position. The maximum range is achieved when the driver cycles himself and requires little extra support at normal speed. Cycling takes place in an average support mode.